Who we are affects everything we do. We are your resource for technology solutions that enhance your business. Incorporated in 1989, Tuscaloosa Computer Systems, Inc. (TUSCOM), works with a multitude of corporations, medical practices, insurance companies, banks, industrial manufacturing plants, local governments and hundreds of small businesses. Our key employees have been with the company for more than 25 years—key technicians, more than 15 years. 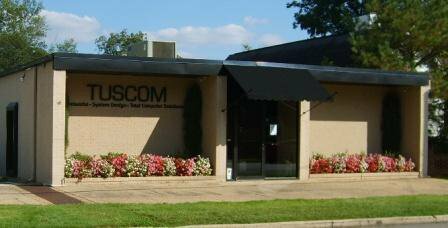 When you work with TUSCOM, you work with familiar faces you have known and trusted for years. Building valued relationships and focusing on providing you with the best possible solution for your specific needs is the key to our mutual success. We build long-term client relationships by consistently providing professional technology solutions that deliver tangible results. A proven track record, consistent quality, and dependable people you can count on year after year. This is TUSCOM. We work with businesses in different ways. 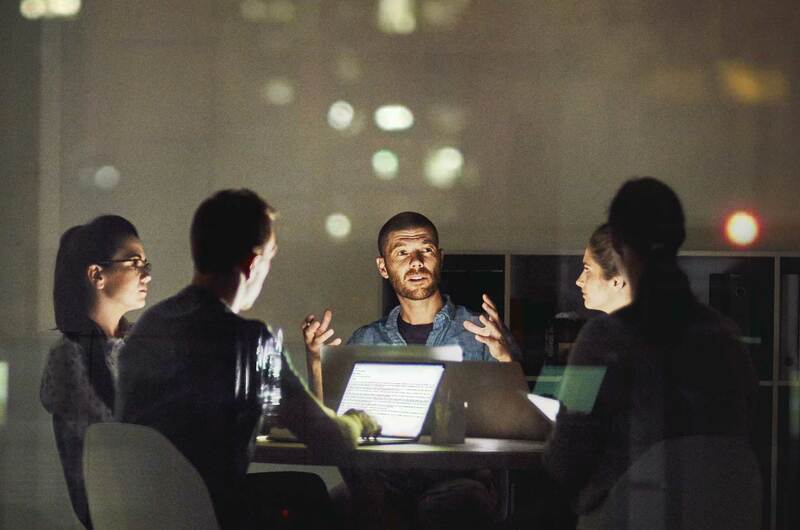 Many of our clients rely on TUSCOM for system support, planning for the future, and implementing solutions that make their business more productive. 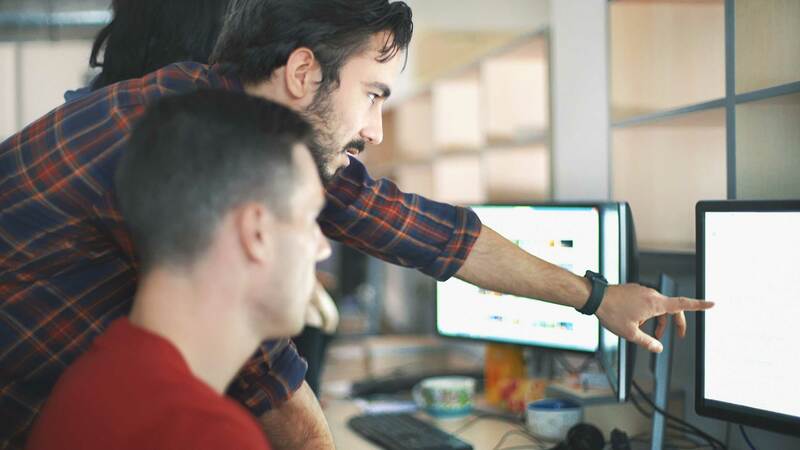 Businesses with in-house IT staff work in conjunction with our team to implement everything from server and system replacements to developing a paperless office or managing new business management software installations. Having all these capabilities under one roof means you have one point of contact for your technology solutions. Our knowledge of multiple industries and our extensive experience means we can create custom solutions to address the challenges and overcome the obstacles your business faces. We maintain industry-leading certifications, allowing strategic alignments with key partners such as Microsoft, Apple, Dell, Xerox, ShoreTel, Cisco, and Allworx, which are unmatched in West Alabama. Having TUSCOM at your side can save you money as we work to streamline your operation to make your business more effective and efficient.